On this day in Labor History the year was 1894. The nation was in the grip of deep depression. Unemployment soared. Workers wages and hours were cut dramatically in virtually every industry. 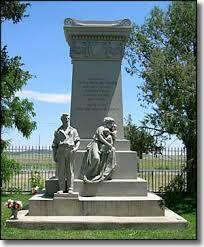 On this day in Labor History the year was 1914 the bloody anniversary of the Ludlow Massacre. 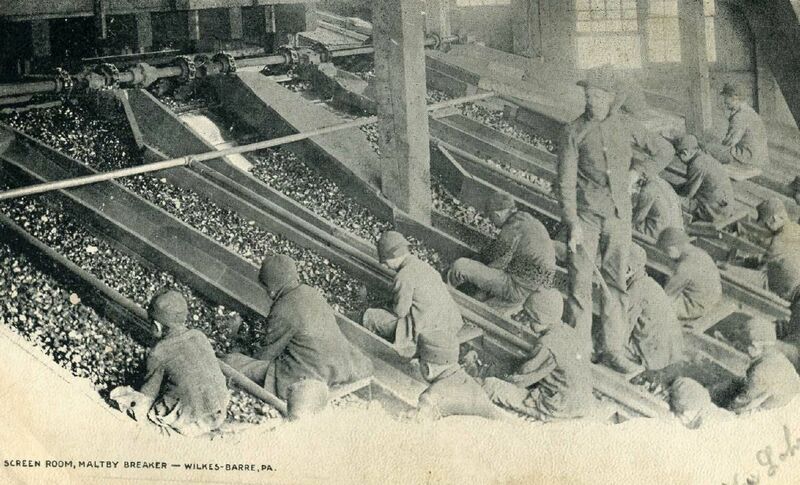 11,000 miners had gone on strike against the Colorado Fuel and Iron Corporation, owned by one of the wealthiest men in the world, John D. Rockefeller. 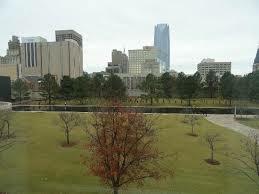 This marks the day one of the most horrendous acts of domestic terrorism in U.S. History occurred in Oklahoma City. A truck bomb exploded at the Alfred P. Murrah Federal Building killing 168 people. You have more than likely heard of Rosa Parks, and how she heroically sat down on a bus to help end segregation in Montgomery, Alabama. But did you know discrimination often barred black bus drivers, even in northern cities? On this day in Labor History the year was 1911. This marks the day that more than 4,000 furniture makers walked off the job in Grand Rapids, Michigan. 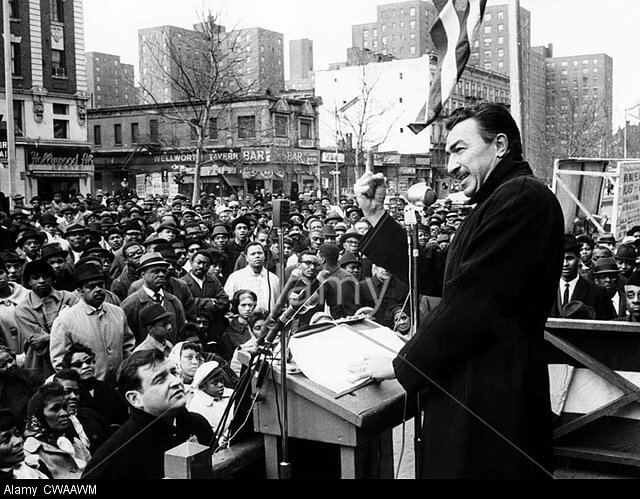 On this day in Labor History the year was 1947. The day dawned unseasonably cool in Texas City, TX, a port city forty miles south of Houston on the Gulf of Mexico. It was opening day of a truly new baseball season. On this day in Labor History the year was 1939. This was the day readers were first introduced to John Steinbeck’s The Grapes of Wrath. On this day in Labor History the year was 1919. Labor leader and socialist Eugene V. Debs was sent to prison for speaking out against World War I. 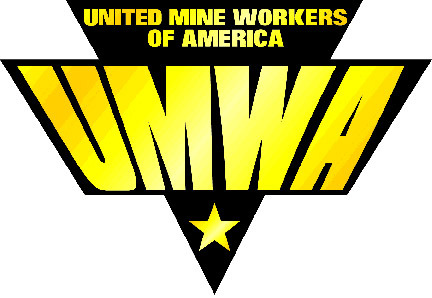 There are some songs that stand at the core of the labor movement. Year after year these songs ring out on picket lines, at labor rallies, and in union halls around the world. These Songs inspire and build solidarity between workers.